Celebrity ApexSM is the second ship in our highly anticipated Edge® series. 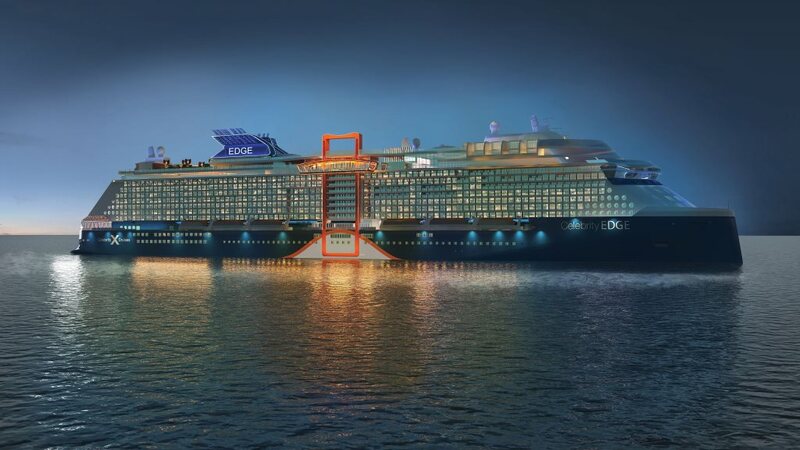 With an innovative outward-facing design and visionary spaces that stand apart from anything else at sea (with the exception of her equally stunning sister, Celebrity Edge®, of course), Celebrity ApexSM will revolutionize the way you experience the world. Discover the unparalleled luxury of The Retreat, exclusively for all suite guests. Unwind in transformational accommodations that blur the boundaries between indoor and outdoor living. Soar above the sea on the Magic Carpet. Surrender to the carefree pleasures of the Rooftop Garden. And embark on a culinary journey through an unrivaled collection of restaurants, bars, and lounges. Rates are cruise only, per person, based on double occupancy. Taxes, Fees and Port Expenses of $135.89 additional for all guests. Rates are subject to availability and may change without notice. Restrictions may apply.